Have you ever concerned of innovation and interactivity while planning for website development? Think of PHP like scripting language that makes fully functional and quality website. Recently, a study is conducted and it is revealed that 85-87% of the entire website development shares in PHP only. Better Web Performance – PHP is well known for better website performance. This helps to accommodate business operations and enhance its efficiency too. Constantly Upgrading – There are some constantly upgrading programming languages. PHP is one of them that keeps a site updated according to new upgrade. Available for Free – It is an open-source platform for custom website development. Such type of frameworks are available without paying any cost. Quick Turn Around Time – Almost every PHP based website development supports quick turn around time. This automatically perk ups the development time. Best Cost Efficiency – Custom PHP web development is very cost effective. It is quite affordable as compared to other programming languages. Deliver High End Interactivity – One of the best coding paradigms that are responsible for high end interactivity is PHP. User-Friendly Interface – This type of development comes with user-friendly interface through which users can easily navigate to the web pages of a website. Robust Data Management – PHP comes with feature of data management, which has capability to maintain data operations during web development San Antonio. Improved CMS and Back End Panels – The best advantage is improved content management system and back end panels of any PHP based website. Powerful Library Support – Other advantage is powerful library support. Reason, PHP has vast collection of modules that helps in making a great support community. Flexible and Integrative Coding – Few developers face the challenges of complex coding at the time of development. Fortunately, PHP supports flexible coding. Well-Documented Structure – PHP has clear documents to understand and work on the exact client’s requirements for any small and big level development project. Easy to Update Site – As compared to other scripting languages, it is quite easy to update any website that is developed in PHP. Options for Web Hosting – In PHP, there are good options available for web hosting. Using PHP, any business can provide better web hosting services to their clients too. Easy to Maintain Services – Once a site is developed, post maintenance services are easy in PHP. Hire Quacito LLC for amazing PHP web development. 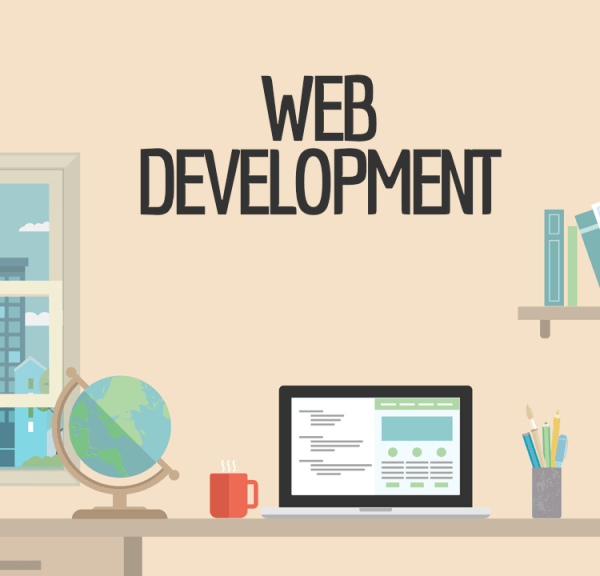 This company has tech savvy developers to give the most affordable and less time consuming PHP web solution to the clients. For more details, you can log on to http://www.quacito.com.